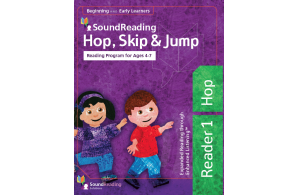 Hop, Skip & Jump is a foundational reading program designed to take a child from pre-reading to reading and understanding text. Follow the adventures of Brad, Jenna and Lokee as your child Hops, Skips and Jumps to reading success. Click below for a glimpse of the Hop, Skip & Jump Software. 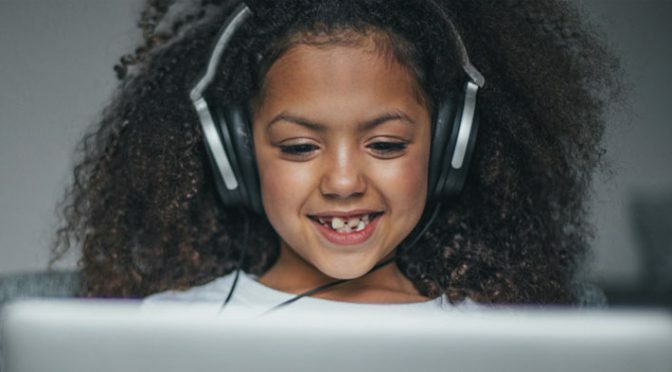 Most emergent readers take incremental steps into reading – the jump from letters and sounds to sentence – level reading is too big for one step. 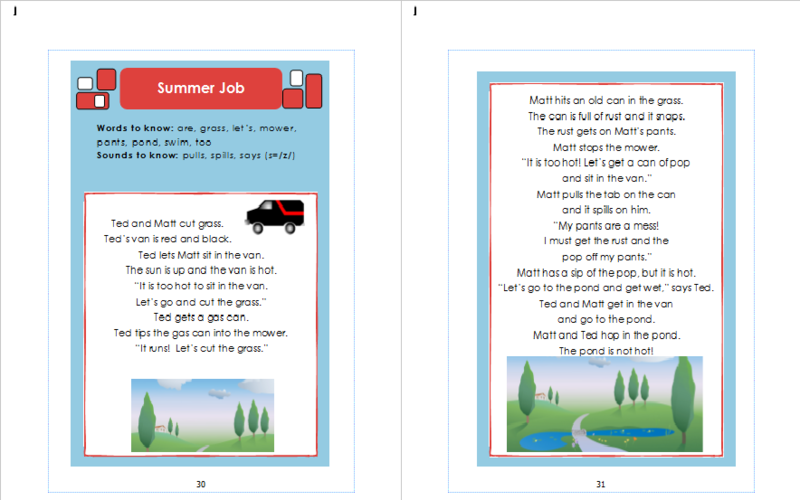 The Hop, Skip and Jump reading series guides children through every reading skill from phonemic awareness to reading words, sentences, and stories. Twenty different reading formats build reading expertise and fluency, giving emergent readers a sense of print mastery while ensuring fun, fluent reading. 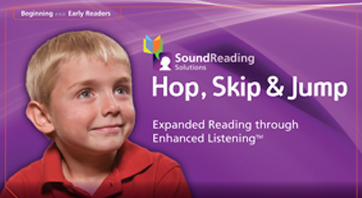 Hop, Skip & Jump is an interactive tool that motivates students to develop auditory skills needed to become a successful reader. The activities included in the program are engaging and easily accessible. 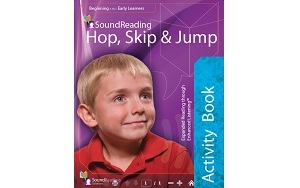 Hop, Skip & Jump teaches the learner how to develop auditory processing in the brain which leads to better phonemic awareness, phonics, fluency and reading comprehension. 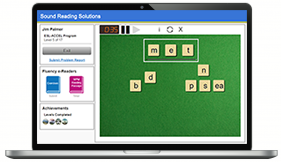 Readers include a dynamic three book set that takes learners from learning the corresponding sounds and symbols of letters through paragraph reading. Readers are used to reinforce essential reading skills by focusing on Auditory Processing development. 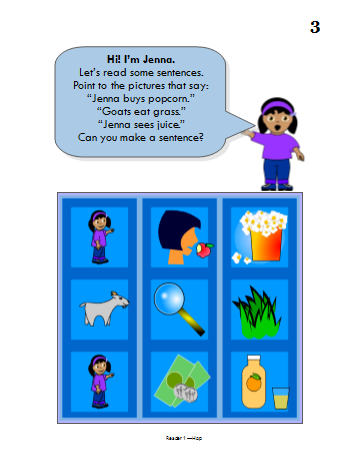 Our 60 page activity book teaches students to develop deep listening skills. The exercises reinforce students’ ability to recognize sounds and letters including hard and soft sounds, vowel sounds and rhyming. 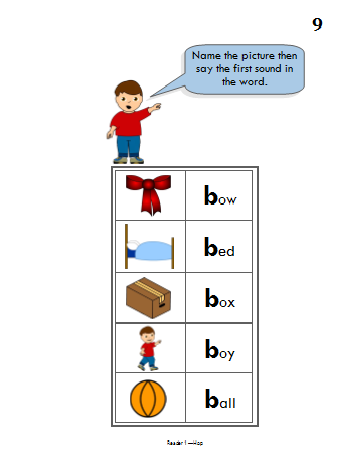 It also teaches students voiced and unvoiced sounds, phonemic awareness and sound counting. 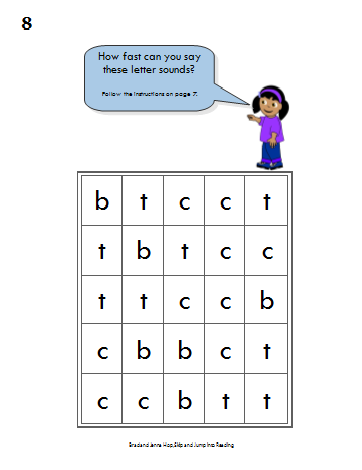 The activity book is a powerful teaching tool that helps the learner master phonemic awareness by focusing on developing auditory discrimination.